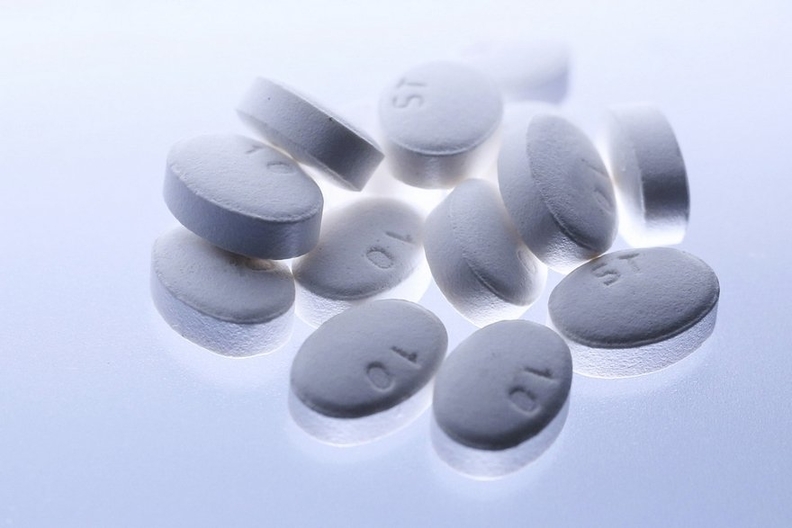 "The fact that we're still prescribing opioids when we've demonstrated that nonsteroidals are as effective most of the time is a little disturbing," said Dr. Paul Moore, co-author of the analysis and professor at the University of Pittsburgh's dental school. For many young patients, "This is going to be their first experience with opioids," Moore said. "Maybe it is our opportunity to stop and counsel patients about the dangers."